2 Chainz just wants to work with Jay-Z. 2 Chainz has been teasing his upcoming album Rap Or Go To The League since the beginning of the year, but he hasn't solidified a release date or reveal when we could expect it. Over the past year, the released two EP's, The Play Don't Care Who Makes It and November's Hot Wings Are A Girls Best Friend. Hopefully, it arrives in 2019, but it looks like 2 Chainz is being patient with the process and ensuring that all the pieces fit together before dropping it. This could include snagging a verse from Jay-Z for it. 2 Chainz is looking to work with Jay-Z in the future. The rapper took to Instagram to share a photo of himself and Hov at a basketball game with the caption, "I wanna do a song with bru." Hopefully, that arrives on 2 Chainz next studio album, god willing. Jay-Z isn't on Instagram but hopefully, someone gets the message to him. This isn't the first time 2 Chainz has tried to get HOV on a track. Back in 2013, the "Bigger Than You" rapper revealed that he tried to get Jay-Z on B.O.A.T.S II: Me Time but was advised against it by Kanye West. "I do have something I thought would be cool for this album, but I got to talkin' to 'Ye. I'm like, 'Ye, what you think about putting Hov on this one?' He was like, 'Me Time,' in all caps. He just told me just to go hard on n**as," 2 Chainz recalled. 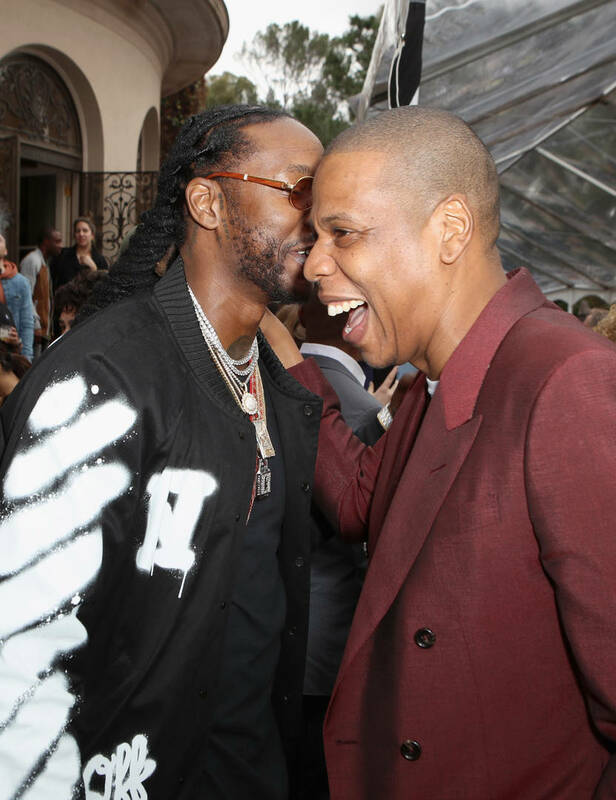 Hopefully, 2 Chainz wish to work with Jay-Z on a track comes to fruition in 2019.